Track circuits are used to detect whether a train is present or not within a section of line, so are essential for safe operation. 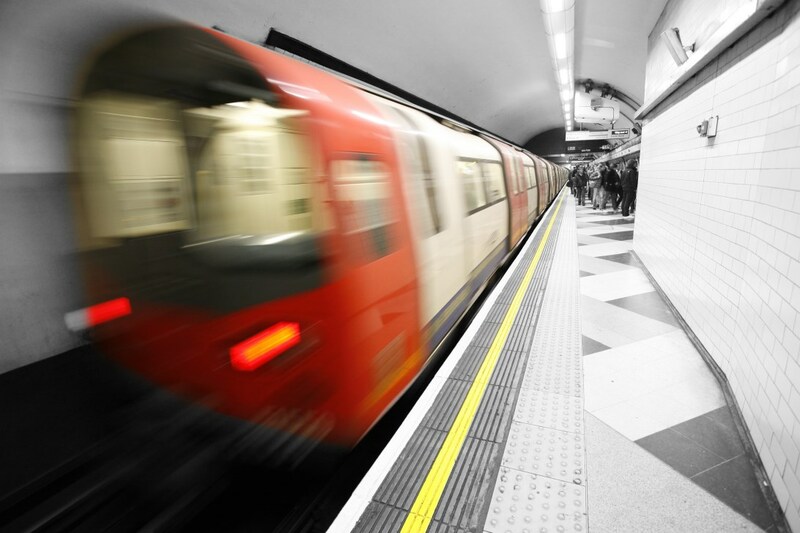 The Victoria Line runs an intensive 33 trains per hour, carrying 89.1 million passengers per year. When track circuits fail they cause a major disruption to service, resulting in £1.5 million of passenger disbenefit since 2012. Prior to the condition monitoring solution being implemented, maintenance teams would need to perform manual measurements of individual track circuits by locally connecting a digital multi-meter. With the introduction of continuous health monitoring of all track circuits, teams can more easily detect issues prior to them impacting passenger service. London Underground and Simplicity AI engineers worked in parallel as a joint team on different sections of the project. Simplicity AI provided an embedded monitoring, processing and transmission solution which enables track circuit measurements to be passed to a central control room. The solution was based around National Instruments CompactRIO and LabVIEW technologies, which Simplicity AI engineers have expert knowledge in. Using LabVIEW FPGA and Realtime modules, custom software was developed to perform continuous acquisition and processing on up to 128 track circuit signals. Signal measurements are constantly fed to a central server, to give an up-to-date picture on track circuit health. A major challenge involved designing a novel solution, to processing all the channel data within the resources of the FPGA in the CompactRIO system. We used the company’s enormous breath of expertise to deliver the system onto an operational railway within one year of the concept design. Learn more about this solution by downloading the full success story.